Janzee Incorporated contacted me recently to review a dietary supplement they have formulated called Rosellica. 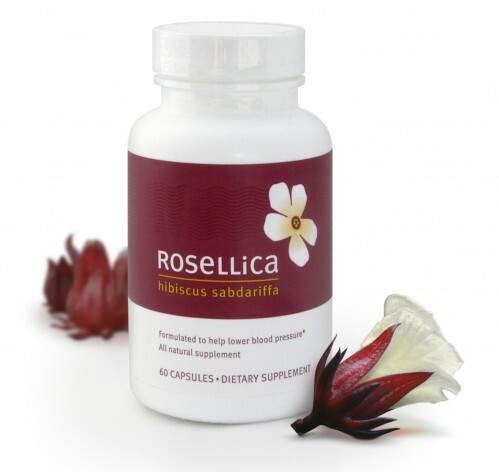 This supplement contains Hibiscus sabdariffa an herb that has shown amazing blood pressure lowering properties for those suffering from mild to moderate hypertension. A Tufts University study in 2008 showed that people who consume Hibiscus sabdariffa tea daily saw a blood pressure reduction of up to 13.2 percent. 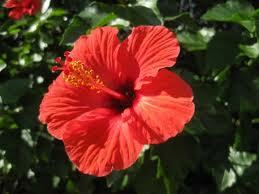 Another study found that the effects of Hibiscus sabdariffa were statistically similar to a common anti-hypertensive medication only without other side effects. Awesome! Hypertension isn't something I personally struggle with, so I have not personally tried the product but I always like to pass on a natural alternative to try when dealing with various health issues. I know that many who do struggle with hypertension lament the side effects of the blood pressure medication more than the high blood pressure. This may be a wonderful alternative. Obviously this should be done under the care of your physician. Rosellica is in capsule form and also contains other active ingredients including cranberry powder, elderberry powder, orange juice, and olive leaf powder. That sounds yummy! Janzee is an interesting company born 10 years ago out of the founder Michael Ruehle's need to help a mother who had suffered a serious stroke. It speaks volumes to me personally when the founder of a company is motivated by helping someone near and dear to their own heart and to the quality of their products. You can purchase a 30 day supply of Rosellica for $29.95 by going to http://www.rosellica.com/. They also conveniently sell on Amazon! "Hypertension isn't something I personally struggle with, so I have not personally tried the product but I always like to pass on a natural alternative to try when dealing with various health issues." Yeah right, me too I'm encountering a hypertension a couple of weeks ago. Is this product safe?